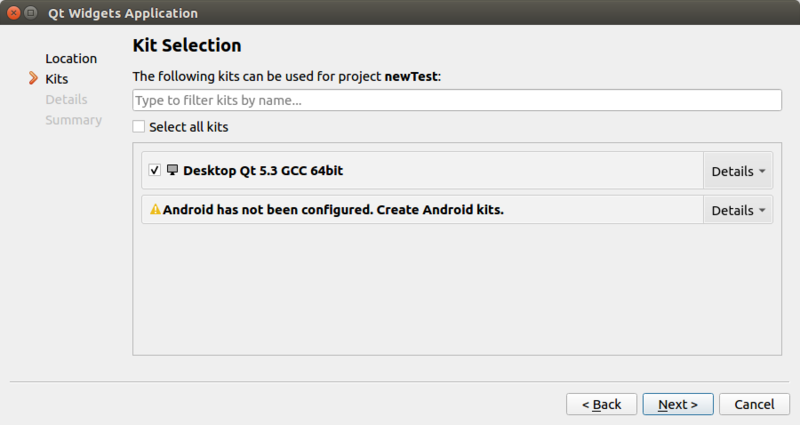 I have a QtCreator installation including Qt5.3 as autodetected kit. Am I missing anything in the kit configuration? 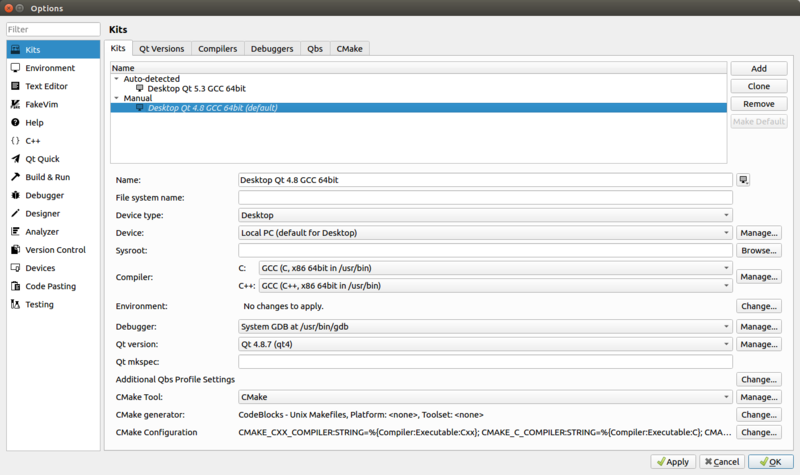 How to project a new point to PCA new basis?